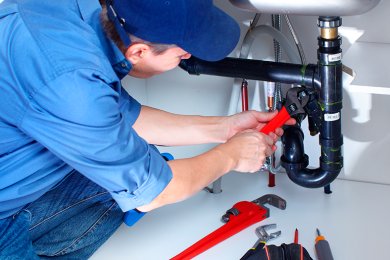 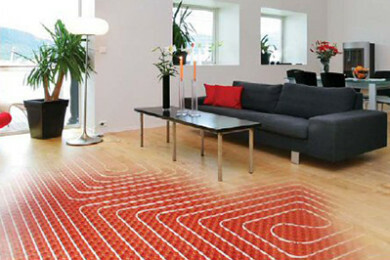 OUR SERVICES – Senergy Mechanical Inc.
Uponor melting systems to make your winter season worry free! 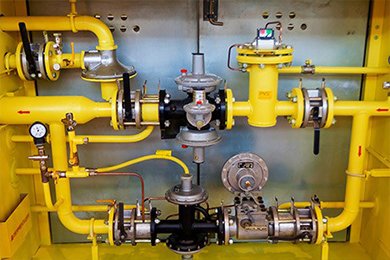 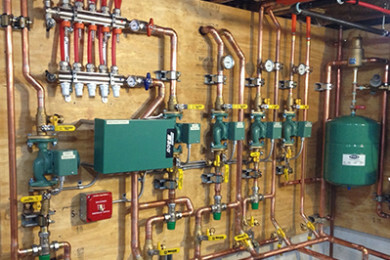 Expert gas line installation in your place of residence or business. 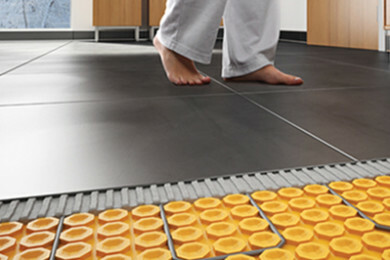 Radiant floor heating offers many advantages vs traditional heating. 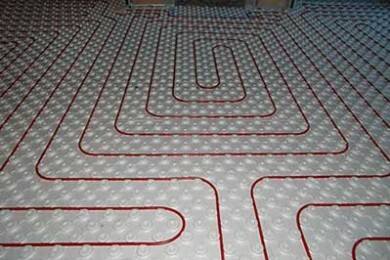 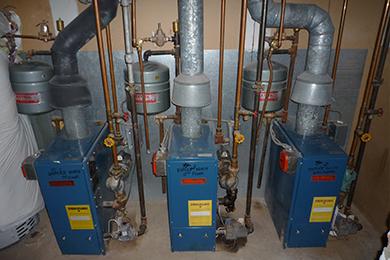 Heating the room the right way with radiant heating systems. 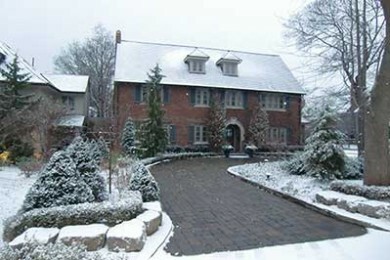 Zoning is about putting comfort where you want in your home. 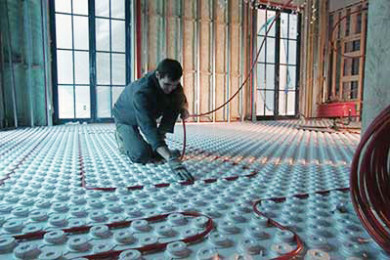 For optimal savings and comfort consider hydronic heating.